Savannah was last seen on Friday, Jan. 4, leaving The Other Bar at 319 S. Limestone in Lexington. 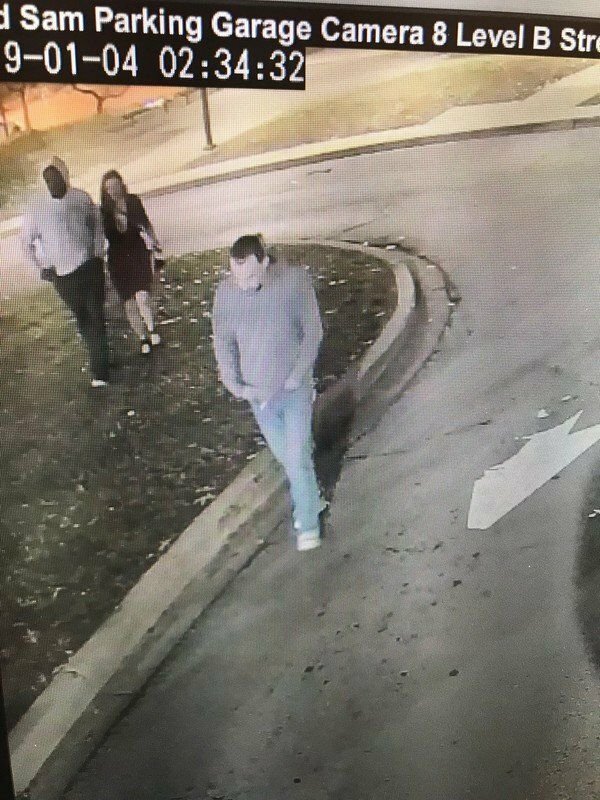 According to the release, Savannah was last seen leaving the bar with an unknown black male and an unknown white male. The Richmond Police Department is seeking the identity and whereabouts of these two individuals. The white male was seen leaving the area in a black, Chevy S-10 pickup. 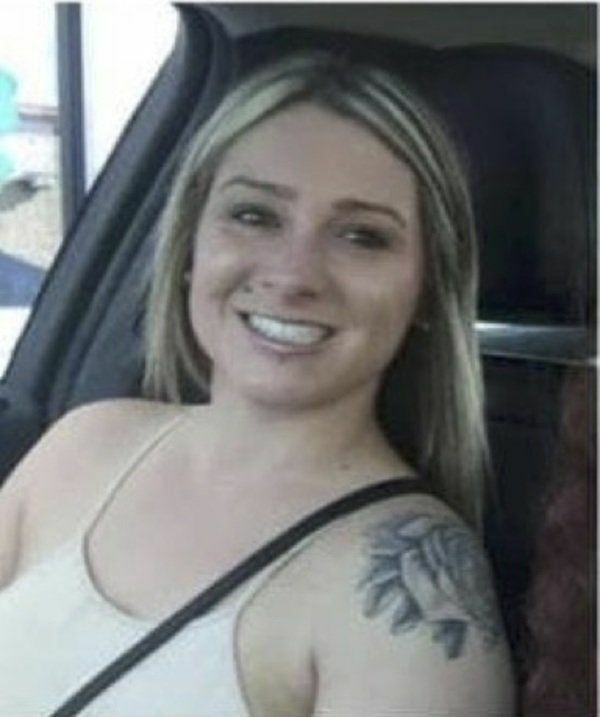 The Richmond Police Department is searching for 22-year-old Savannah Spurlock, according to a news release. Spurlock was last seen on Jan. 4 leaving The Other Bar at 319 S. Limestone in Lexington. According to the release, she was last seen leaving the bar with an unknown black male and an unknown white male. The Richmond Police Department is seeking the identity and whereabouts of these two individuals. The white male was seen leaving the area in a black, Chevy S-10 pickup. Spurlock has shoulder length brown/blond hair, multiple tattoos including a rose on left shoulder, “I can do all things through Christ which strengthens me” on right side torso and “I’m her daughter” on her back. She was last seen wearing a black sleeveless top and a maroon skirt with heels.